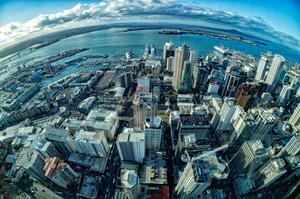 Over the last few years, employment in the New Zealand tech sector has been steadily increasing. Total employment in the tech sector is now almost 100,000 with 44,161 in high-tech manufacturing and 54,750 in ICT, according to a recent NZTech study released. Findings show that nearly 29,000 tech sector firms contribute $16.2 billion or eight percent of gross domestic product (GDP), with New Zealand exporting $6.3 billion of tech goods and services - or nine percent of all exports. Almost 100,000 people, or five cent of the workforce are employed in the tech sector and an additional 20,000 tech workers work in other sectors. Over the last few years, employment in the New Zealand tech sector has been steadily increasing, enabling growth in output and exports, yet remains constantly challenged by skills shortages. 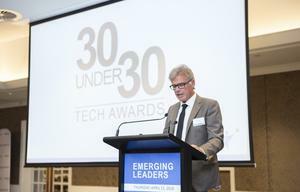 NZTech chief executive Graeme Muller says the New Zealand education system is not evolving fast enough to generate local talent to support the growth of the tech sector, despite new efforts to train workers for the tech economy such as High Tech Youth in Auckland and Dev Academy in Wellington. “NZTech recommends ongoing efforts to lift the responsiveness of the education system to the needs of tech sector employers,” Muller says. “It is also critical for all children to develop skills to prepare them for the jobs of the future. We urge faster implementation of computational thinking and computer programming into the curricula, and teaching throughout New Zealand schools from year one. Going forward, Muller recommends that increased investment is immediately made in teachers’ skill development to enable the effective delivery of teaching using technology. 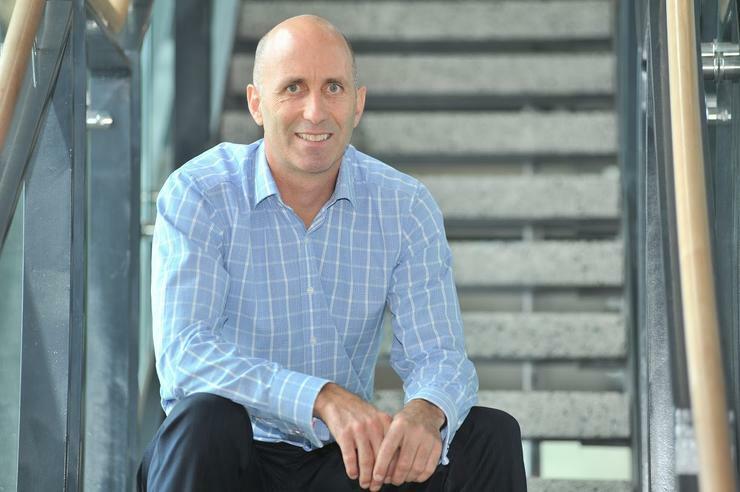 “We want to see ongoing attention to determining what tech-enabled pedagogical changes are working best in New Zealand schools so that successes can be passed more rapidly through the system,” he adds. The major study says it is worth noting that not all ICT workers work in the ICT sector itself - employment in ICT roles across all sectors is also rising with 20,154 people working in ICT roles outside of the tech sector in 2015. “The traditional link between innovation and growth (and therefore employment) is now threatened by the rise of disruptive technologies, such as robotics and artificial intelligence,” Muller adds. “Uber is disrupting the taxi booking industry, Airbnb is changing the hotel industry, and companies like Xero are challenging the accountancy profession. NZIER recently released a report arguing that 885,000 or 46 percent of New Zealand jobs are likely to be automated within the next two decades with new technologies set to create new demands for occupations as well as new occupations. According to Statistics New Zealand, the median annual income before tax, from wages and salaries across all jobs in New Zealand, was $45,864 in 2015. In addition, the AbsoluteIT Remuneration Report released in January 2016 found the national median base salary for tech sector employees to be $82,000, up 1.86 percent on the previous year, which also found that with 15 years of experience the median salary exceeds $100,000. “Given employees in the tech sector are more highly qualified than average, it is no surprise that tech sector incomes are higher than the national average,” Muller adds.